Avanos Medical’s MIC* Jejunostomy Feeding Port Adapter is intended for use with the MIC* Jejunostomy Feeding Tubes. Beneficial components include a radiopaque stripe and trimmable distal tip. Please note, the adapter is meant exclusively for single-use. 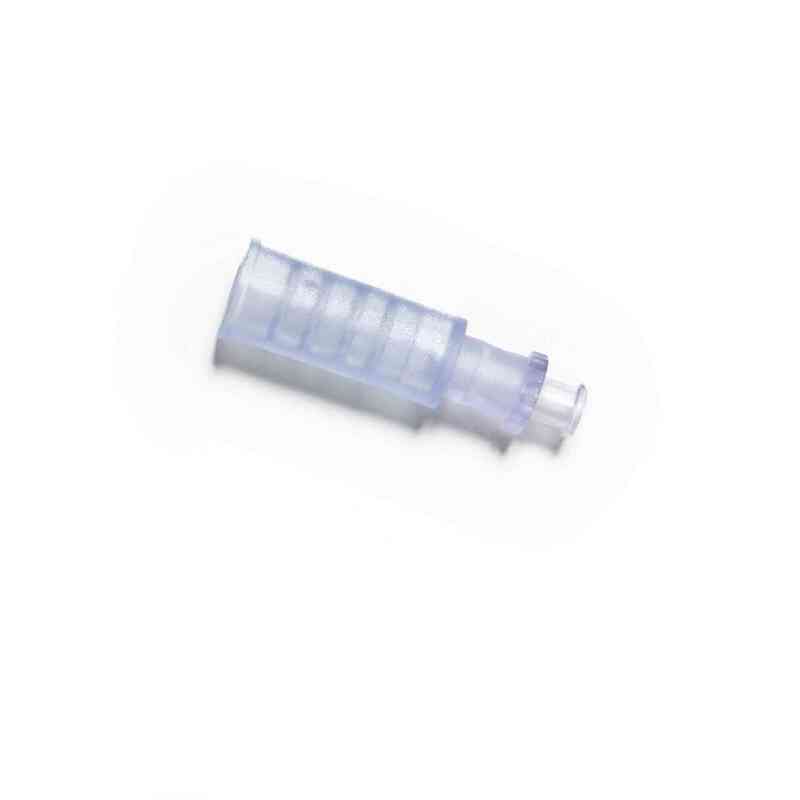 Avanos Medical’s MIC* Jejunostomy Feeding Port Adapter is intended for use with the MIC* Jejunostomy Feeding Tubes.The non-sterile, single use Feeding Port Adapters are made with medical grade silicone construction in order to optimize visibility and drapability. The Radiopaque Stripe helps aid with catheter visualisation. Also featured is a trimmable distal tip. The Jejunostomy Feeding Port Adapter does not come sterilized. Do not use the adapter more than once.